Ferntree Gully musician Benny Allen is Anzac Day with a new single. 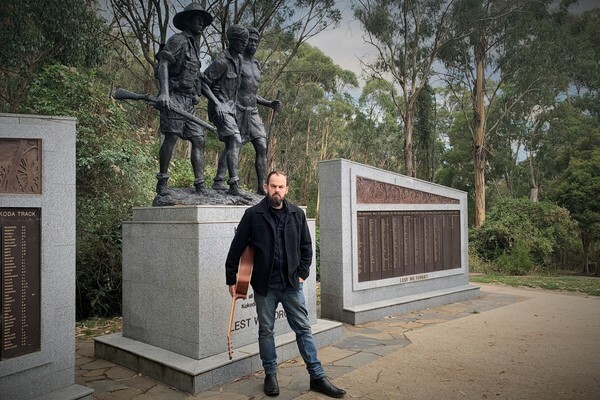 ANZAC Day is a truly significant day on the Australian calendar, and one that Ferntree Gully musician Benny Allen believes people should remember and commemorate. The Ferntree Gully musician is marking the occasion with a new single, ‘We Will Remember,’ released on April 15. Speaking to the Mail the singer-songwriter said he wrote We Will Remember after a conversation with his children about the sacrifices made by those who serve on behalf of our nation. 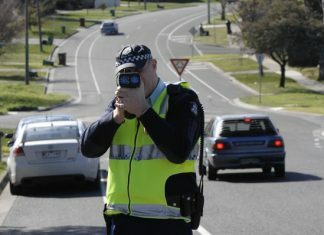 “I really believe that we are so fortunate to live here in Australia,” he said. “And a lot of the reasons we have the freedoms we do, is because of the sacrifices that have been made by those serving to protect our country. We Will Remember captures the poignant story of war, in particular the hardship experienced by those who served on the front line, during some of our country’s biggest wars. The song was recognised by the Tamworth Songwriter’s Association earlier this year at their annual awards night, and made it through to a finalist position in the hotly contested ANZAC Song of the Year category. All the proceeds from the song if bought on iTunes will go toward Guitars For Vets – a non-profit organization that enhances the lives of ailing and injured military Veterans by providing them free guitars and music instruction. “I wanted to capture what I was feeling, after talking to my children about what has been sacrificed by other people on our behalf, and why we always need to remember,” Benny said. Benny will perform the song at Boronia RSL at the Anzac Day Service.